Will it be Pixel 2 vs iPhone 8 vs Note 8 during the last quarter of 2017? With most companies releasing a new version of their flagship smartphones every year, it was expected that Google would follow the trend by unveiling the Pixel 2 in 2017. At Mobile World Congress, senior vice president of hardware at Google, Rick Osterloh, confirmed there would be new versions of the popular handsets released before year’s end. Speaking to AndroidPit, Osterloh said: “There is an annual rhythm in the industry. So, you can count on us to follow it […] You can count on a successor this year, even if you don't hear a date from me now." As the first Pixel arrived in October 2016, you can expect its successor to launch around the same period this year, which is also the time Apple’s $1000 iPhone 8 is expected. It’ll certainly be interesting to see the two handsets go head-to-head, and both may have to contend with Samsung’s Galaxy Note 8 - set for release sometime during the last quarter of 2017. Back in January, there were rumors of another Pixel phone, this one a low-end device designed for emerging markets, being released alongside or just after the Pixel 2 and Pixel XL 2. 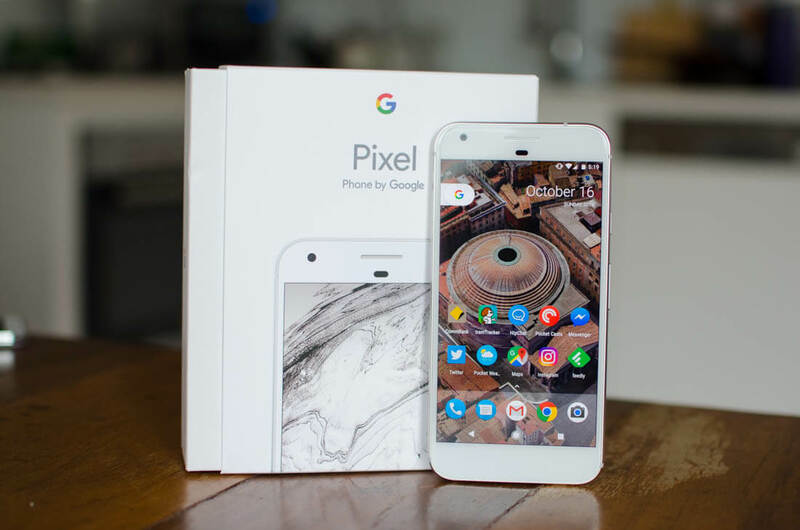 However, Osterloh stated that “Pixel stays premium,” suggesting there won’t be a budget option available. 9to5Google – responsible for the first report - still believes the company will produce a cheap handset, but it won’t be a Pixel-branded one. Given the popularity of such devices in regions like India, don’t be surprised to see Google bring out a low-end phone purposely for these areas. We still don’t know much about the Pixel 2, other than some pretty obvious expectations: latest Snapdragon SoC, waterproofing, a better camera with multiple features, etc. But expect to find out more over the coming months.